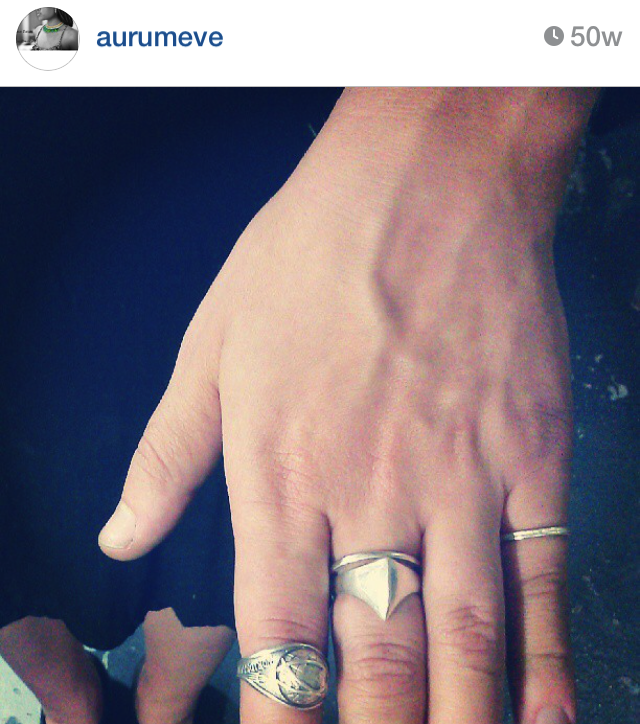 Instagram eye candy alert! 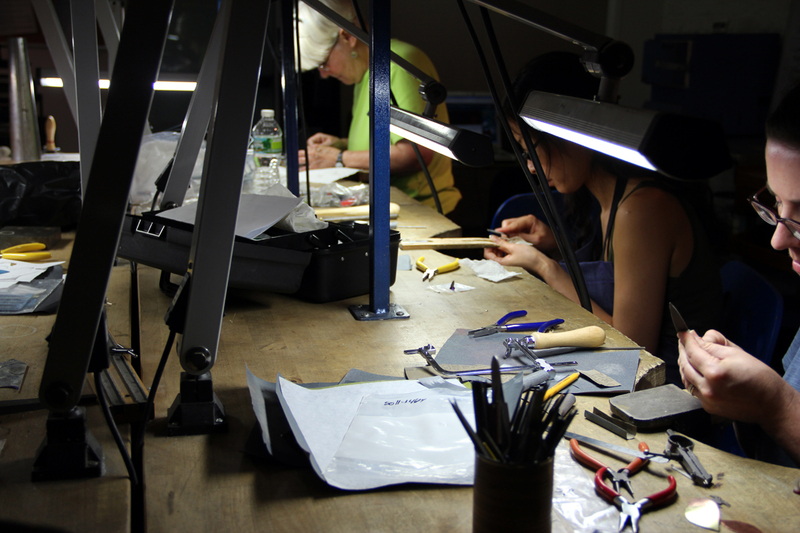 Enjoy some pictures from our classes and bench time below. 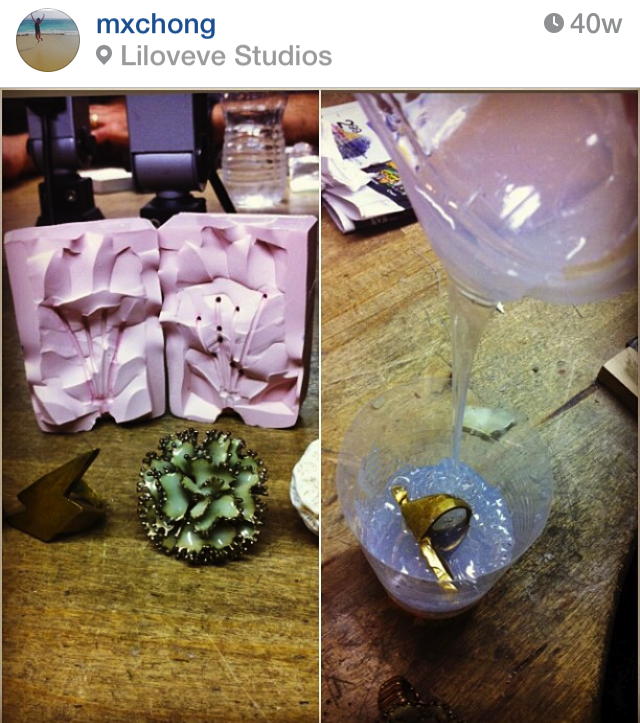 Remember to #liloveve and tag us in posts when you’re in the studio! 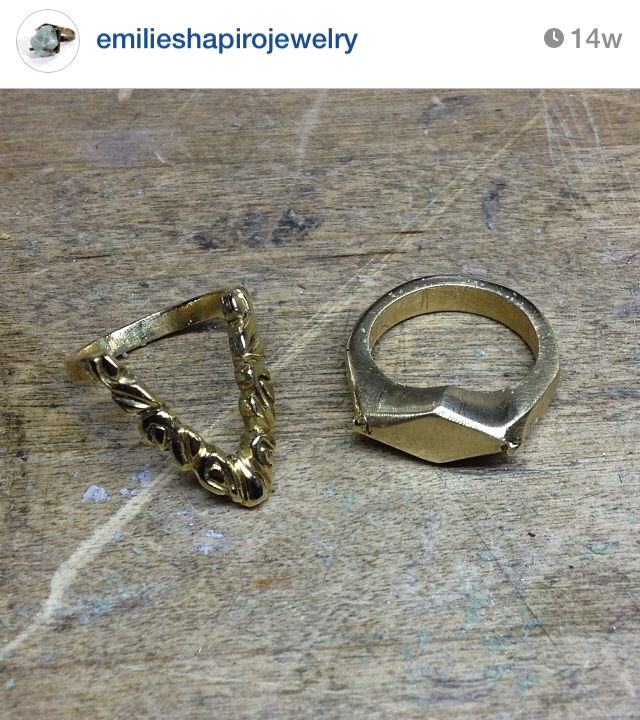 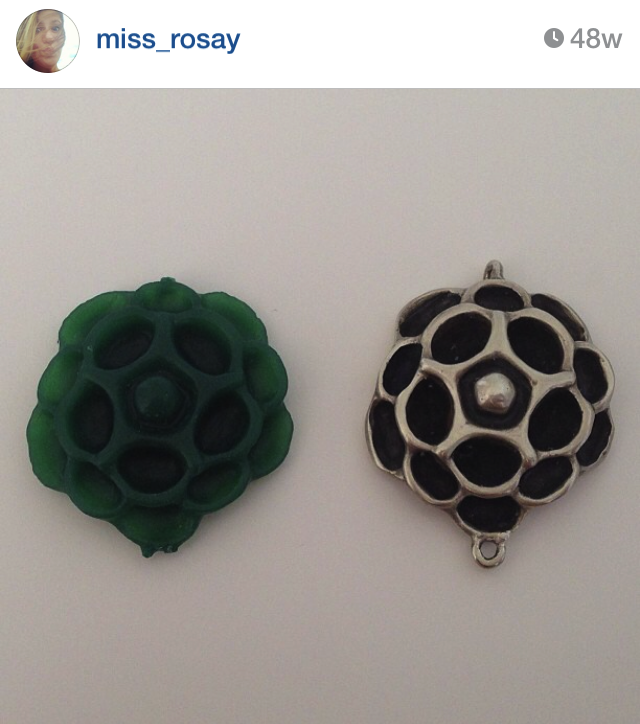 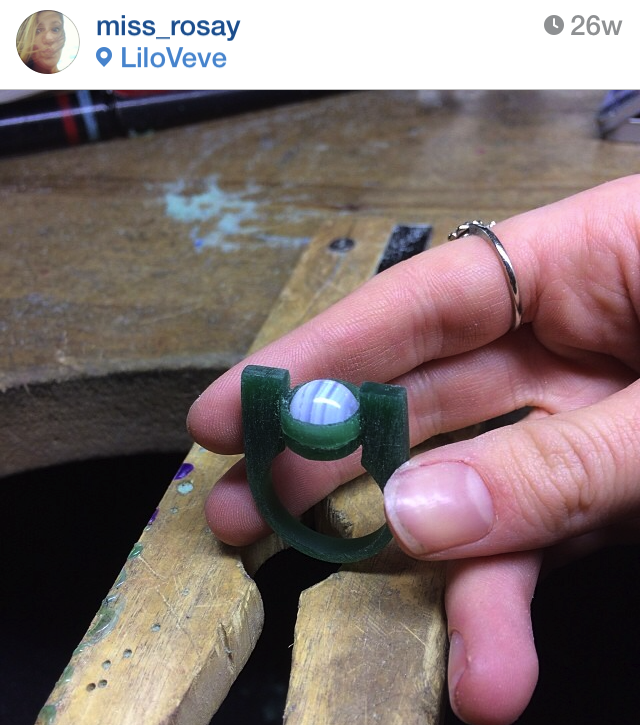 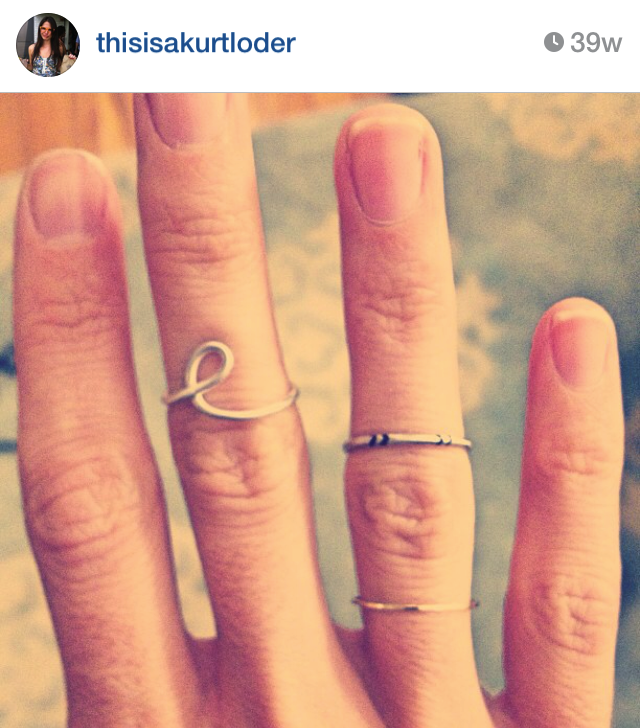 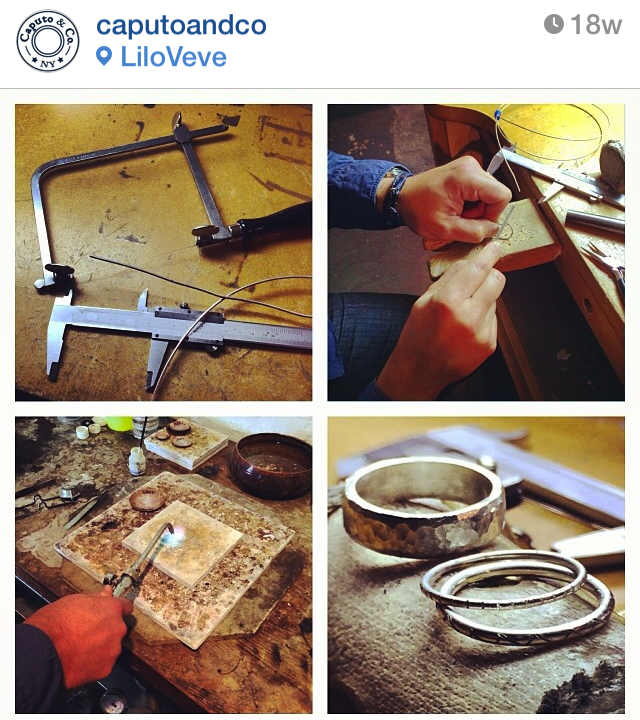 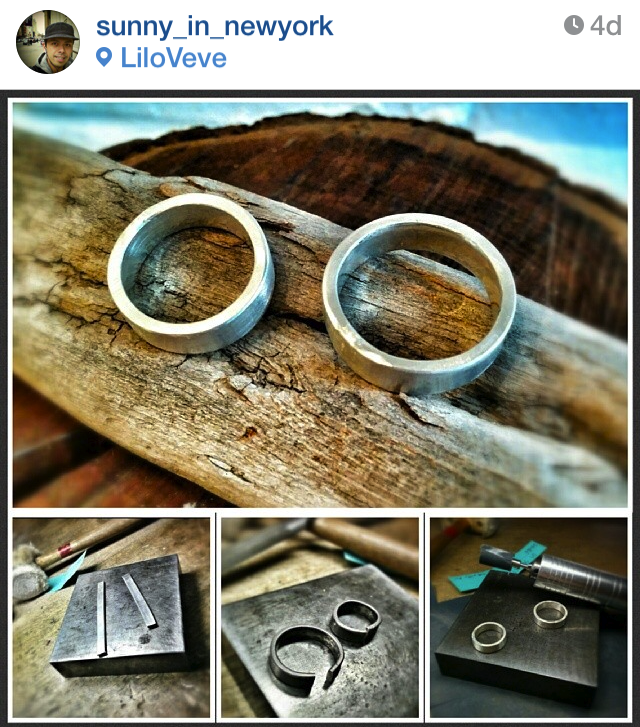 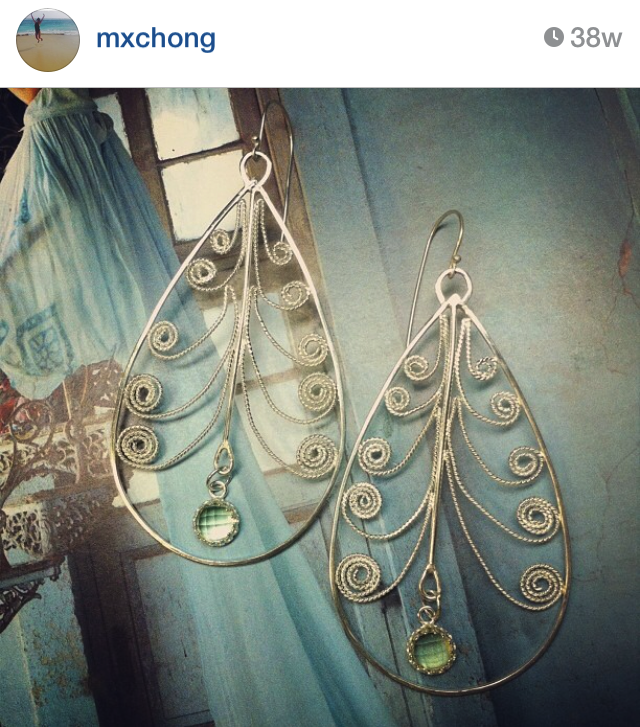 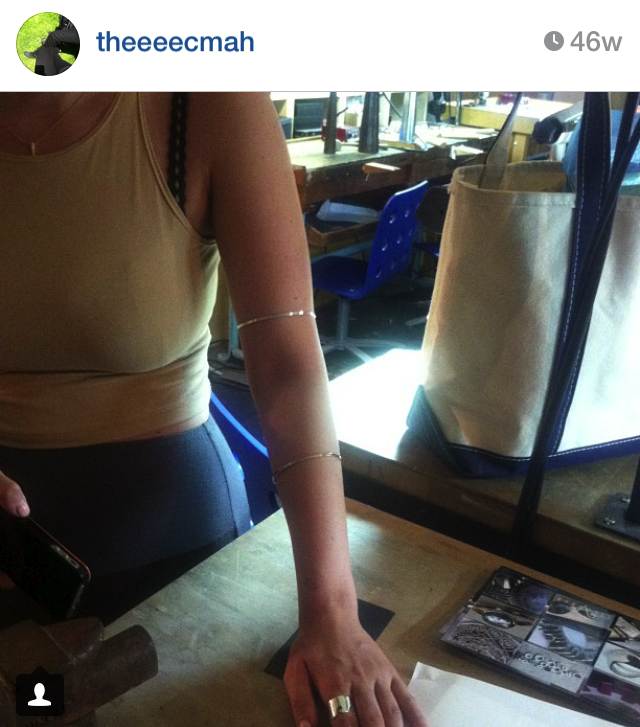 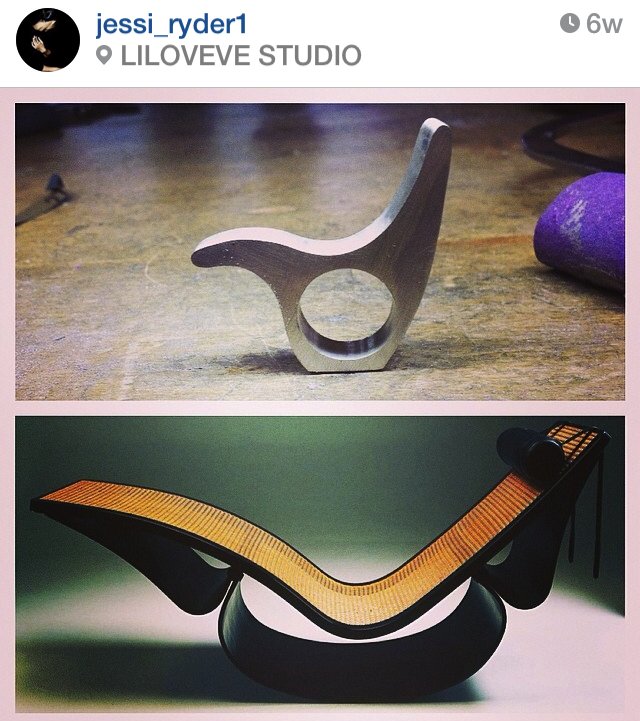 This entry was posted in Catching Up With The Liloveve Community and tagged brooklyn, handmade, instagram, jewelry, Liloveve, studio, williamsburg on May 22, 2014 by LILOVEVE Studio & Gallery. 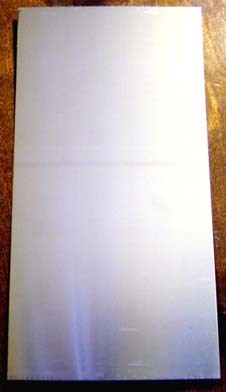 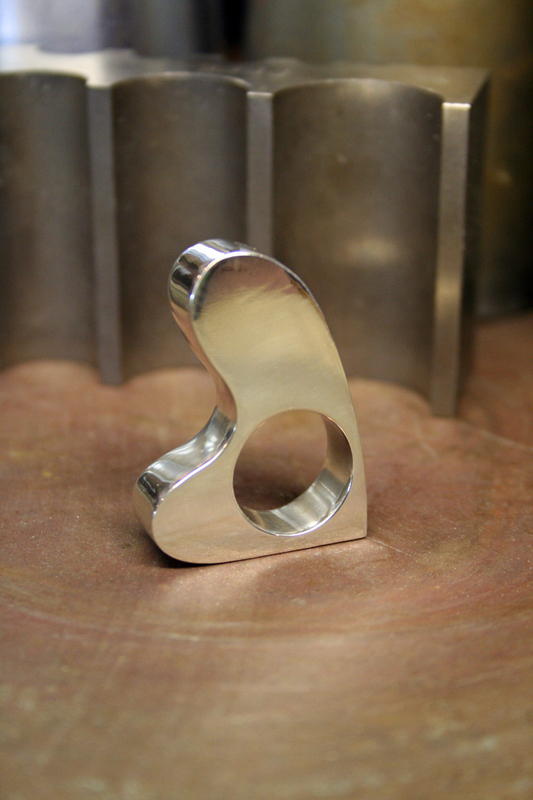 One of metal’s unique qualities is its ability to be shaped and formed without breaking – its malleability. 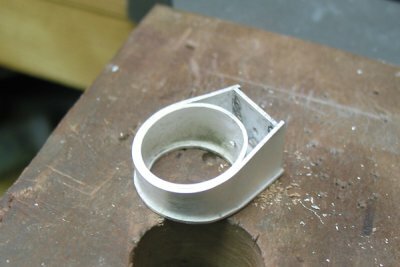 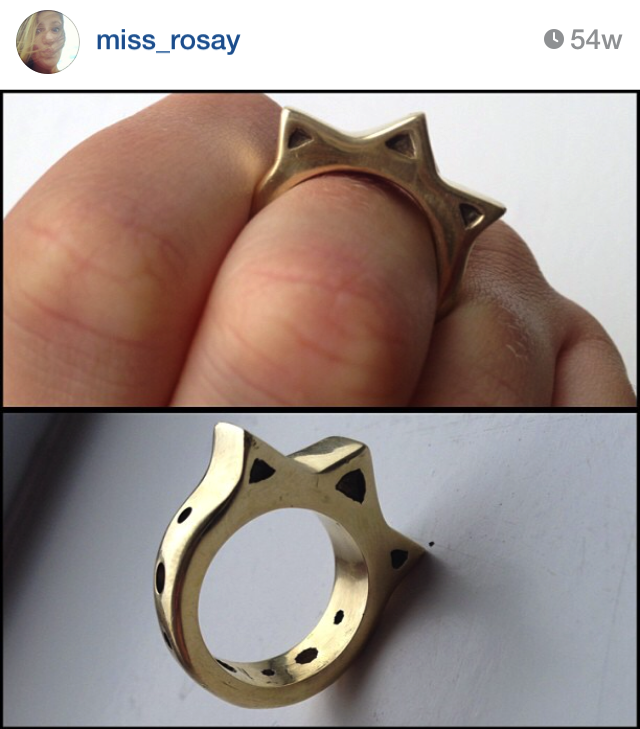 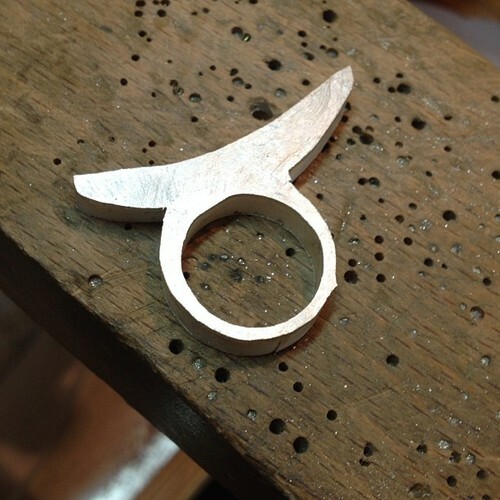 The hollow ring project demonstrates the fabrication of a shell structure which can only be fabricated using traditional metalsmithing techniques. 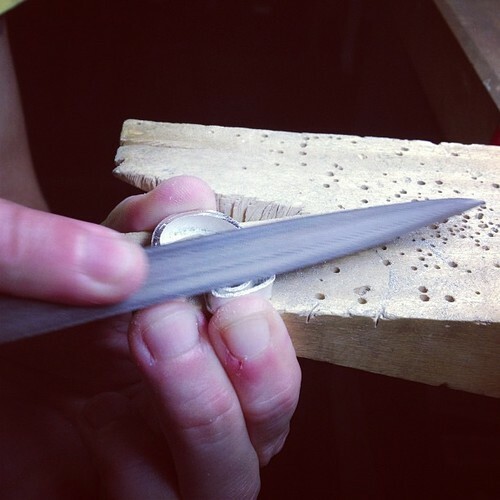 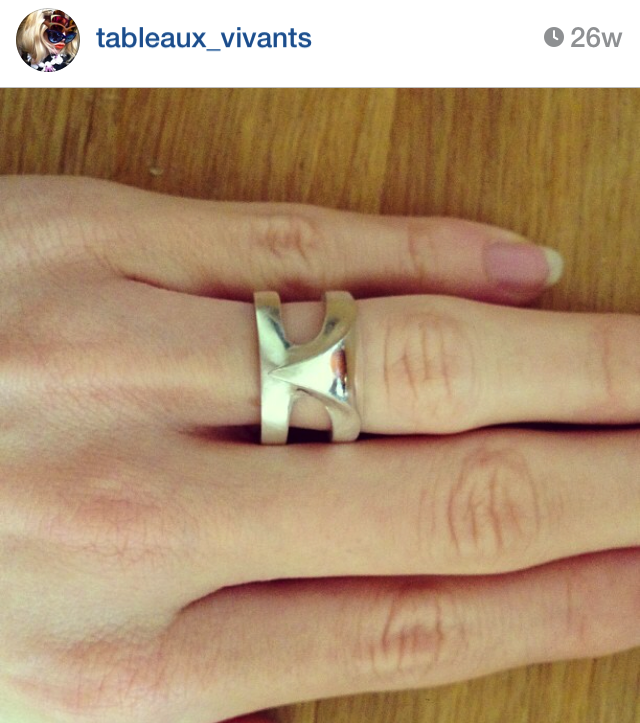 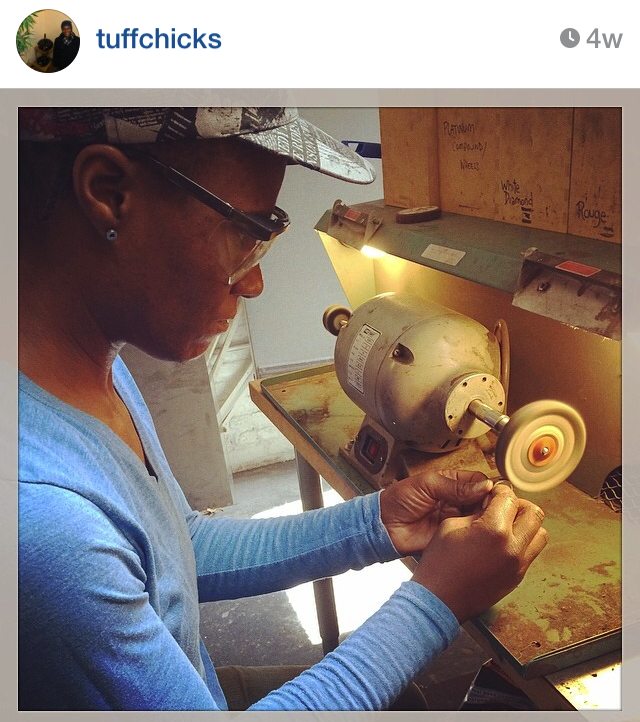 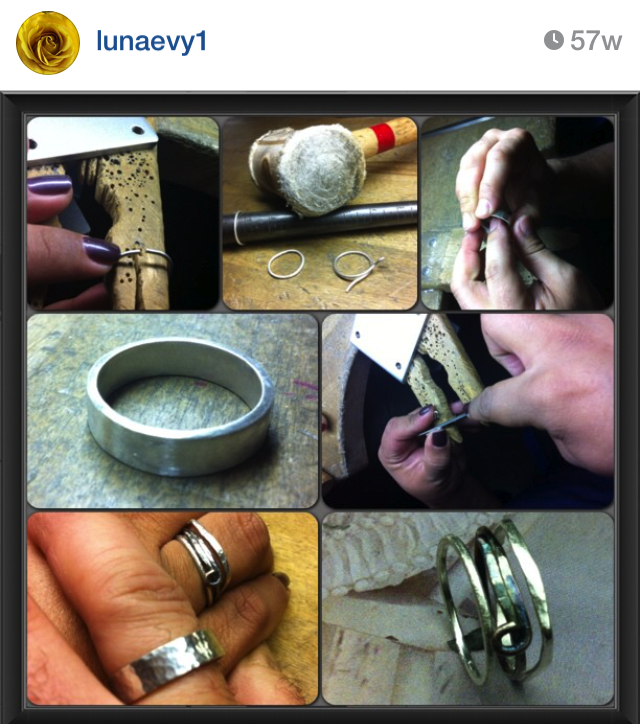 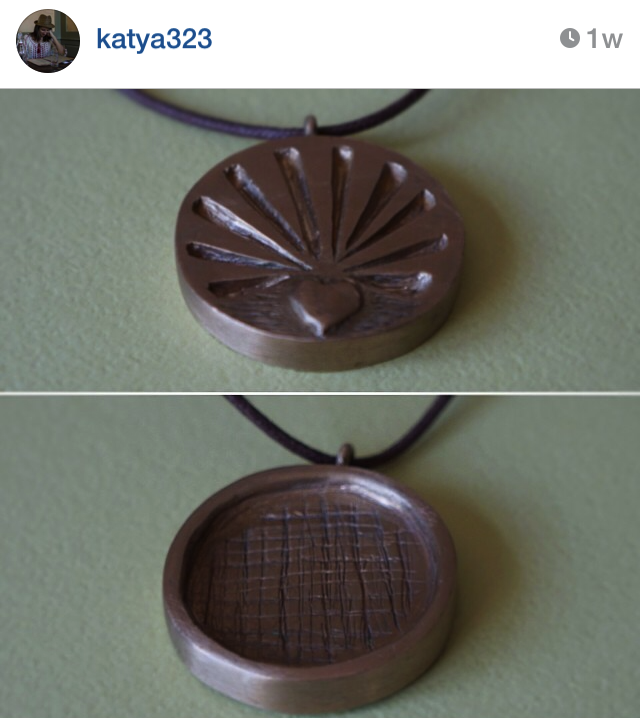 Join us for our next session of Intro to Silversmithing to learn this technique! 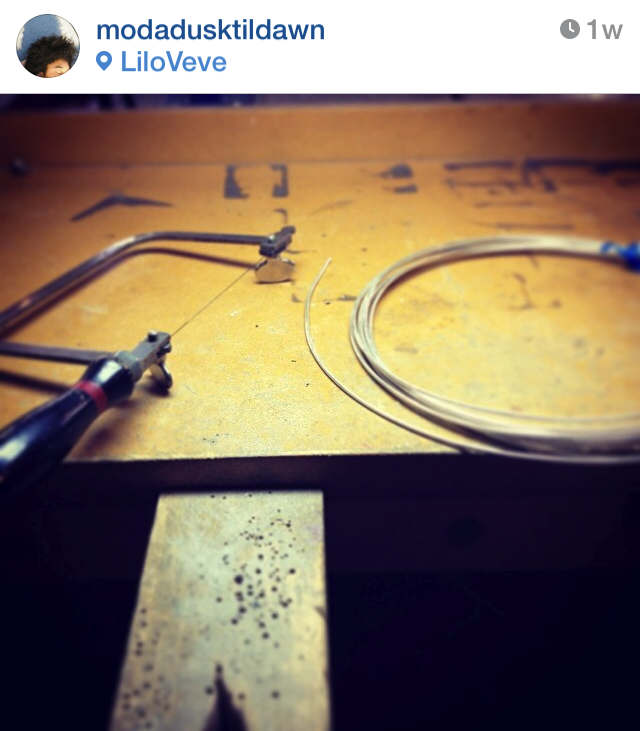 This entry was posted in At the Bench, Emilie and tagged art, brooklyn jewelry designers, design, jewelry, jewelry classes, jewelry design, Liloveve, metalsmithing techniques, silversmithing, studio, studio process on June 8, 2013 by LILOVEVE Studio & Gallery.